A healthy heart with an adequate supply of Coenzyme Q10 pumps out sufficient amounts of blood with every heartbeat. Increasing age, taking statin medications, plant-based diets, and certain disease conditions reduce the supply of Coenzyme Q10 available to the heart muscle cells. Patients with chronic heart failure are patients whose heart does not pump out enough blood with each heartbeat. The failing heart has to work harder and harder – has to pump more times per minute – to pump enough blood containing oxygen and nutrients out to the body tissues. The failing heart is an energy-deprived heart. It is a heart with contractions that are not as strong as they need to be. 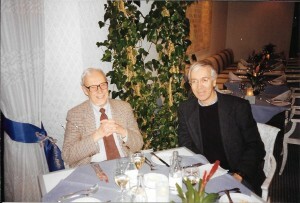 Dr. Svend Aage Mortensen (right), pictured here with Dr. Karl Folkers. 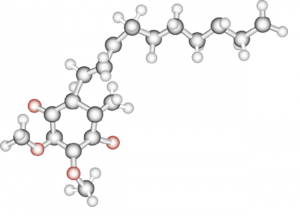 Dr. Folkers determined the chemical structure of the Coenzyme Q10 molecule. He and Dr. Mortensen did the research establishing the link between low blood and biopsy tissue CoQ10 concentrations and the severity of heart disease. 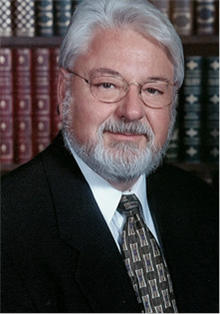 Dr. Svend Aage Mortensen (1942 – 2015), M.D., DMSc. was associate professor and chief physician (cardiology) at The Heart Centre, Rigshospitalet, Copenhagen, Denmark. He was the lead researcher on the Q-Symbio study of the beneficial effects of Coenzyme Q10 on morbidity and mortality in chronic heart failure. Dr. Mortensen saw six possible treatment options with Coenzyme Q10 in the prevention and treatment of cardiovascular disease. What did Dr. Mortensen know about Coenzyme Q10? 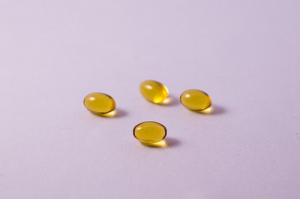 Coenzyme Q10 to improve life expectancy? 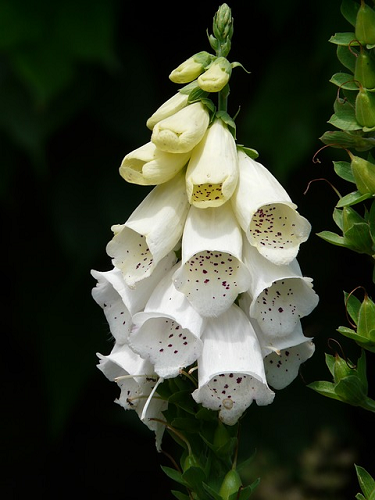 Digitalis lanata, a species of the foxglove plant, highly toxic, is the plant from which the inotrope digoxin is extracted. Digoxin’s margin of safety is small. Coenzyme Q10, which boosts energy production in the heart muscle cells, is quite safe and well tolerated. What is it that we need to improve the generally poor prognosis given to chronic heart failure patients? Heart failure is, at its most basic, the inability of the heart to pump out sufficient blood so that the body gets the oxygen and the nutrients that it needs. Heart failure is the condition in which fluid builds up in the lungs and in the lower extremities because of the inadequate pumping action of the heart. Heart failure is feeling tired and out of breath at the slightest exertion. What are the levels of heart failure? Dr. William Judy holds a Ph.D. in physiology and bio-physics, he taught physiology for many years in the Indiana University College of Medicine, and he has been doing research on the absorption and effects of Coenzyme Q10 for 30 years now. He is currently the chairman of SIBR Research. How do we get optimal amounts of Coenzyme Q10 to produce the energy that we need? That is the question that I asked of Dr. Judy. I wanted Dr. Judy to tell me what conclusions he has arrived at based on his own CoQ10 research studies and on his reading of other CoQ10 research studies. In what follows, I have summarized many of the important points that Dr. Judy makes. The liver, because of its rather large mass, produces relatively more Coenzyme Q10 than other organs do. 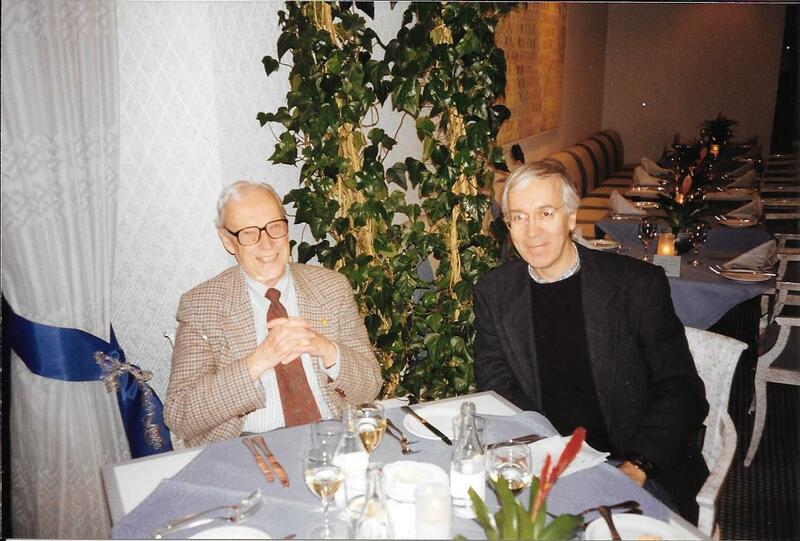 In fact, Dr. Karl Folkers thought that the endogenously produced CoQ10 in the blood comes primarily from the liver. But, Dr. Judy tells me, other organs – the heart, the kidneys, the brain – certainly do also produce Coenzyme Q10. And, actually, some Coenzyme Q10 is being synthesized in practically all of the cells in the body that have healthy mitochondria. After all, every cell in the body needs energy to carry out its functions, and the energy production process requires the presence of ubiquinone Q10. Coenzyme Q10, known as ubiquinone in its oxidized form and as ubiquinol in its reduced form, is a large fat-soluble essential bio-nutrient. The ubiquinone form is a vital component of the energy production process in the cells, and the ubiquinol form provides antioxidant protection throughout the body. I am a long-time taker of ubiquinone Q10 supplements. 100 mg a day. I take the same ubiquinone Q10 capsules that were used in the Q-SYMBIO and KiSel-10 studies. As a consequence, I think, I have no problems with heart disease, diabetes, and hypertension. May it continue so. When, in 2007 – 2008, ubiquinol QH2 products became available commercially for the first time, I didn’t pay any attention, really. My supplement pattern – Q10, selenium, zinc, B-vitamins, vitamin C, fish oil – was not broken. Why fix it? Swedish seniors, both men and women, who took Q10 and selenium supplements for a 4-year period spent 13% fewer days in the hospital and had significantly better quality of life than did Swedish seniors who took placebos. There is a tantalizingly interesting relationship between the essential bio-nutrient Coenzyme Q10 and the trace element selenium and heart disease. One of the first clinical researchers to tease out the effects of supplementation with Q10 and selenium in heart attack patients was Dr. Bodo Kuklinski. 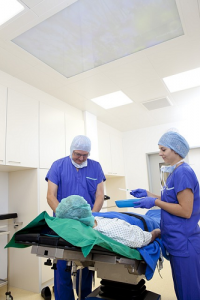 Dr. Kuklinski tested 61 patients who had been admitted to the hospital in Rostock, Germany, with an acute myocardial infarction and with symptoms of less than six hours’ duration. He assigned 32 of the patients to the adjuvant treatment group and 29 of the patients to the control group. Dr. William Judy, Chairman and Founder, SIBR Research, Inc. At the Bologna conference, Dr. Judy presented a summary of his research into the absorption of ubiquinone and ubiquinol. Home again from the 8th International Coenzyme Q10 Association conference in Bologna, Italy, October 8 – 11, 2015, Dr. William Judy has shared with me some of the questions that conference participants posed to him. 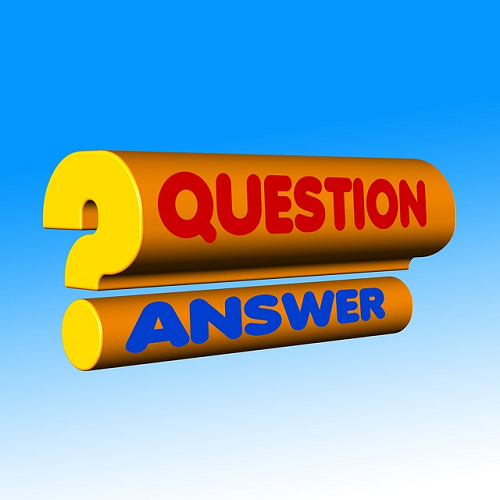 I am happy to reproduce the Q & A here since the questions show the Q10 researchers’ concerns and Dr. Judy’s best understanding of the current state of Coenzyme Q10 research. Question from Dr. Yamamoto: … Since ubiquinol is converted to ubiquinone in the stomach and small intestines before absorption, why isn’t it converted back to ubiquinol before absorption? There is a rumor that the ubiquinol form of Coenzyme Q10 is absorbed better. Actually, there are no significant differences in the absorption of ubiquinone Q10 supplements and ubiquinol supplements, and it is the ubiquinone Q10 form that has shown significant documented health benefits. There is only one type of Coenzyme Q10 with good documentation. There are two forms of the substance Coenzyme Q10 in the body – ubiquinone and ubiquinol – but there is only one form of Q10 that has a documented beneficial effect as a supplement. That effect has been convincingly established by one of the leading Q10 researchers in the world. The substance Coenzyme Q10 can reduce the risk of dying of heart disease, and it can give weakened hearts improved pumping capacity. In the past couple of years, these effects of Q10 supplementation have been demonstrated in two big clinical studies that been published in some of the world’s leading medicine journals. Bio-medical researchers attended the 8th conference of the International Coenzyme Q10 Association in Bologna, Italy, from October 8 to October 11, 2015. 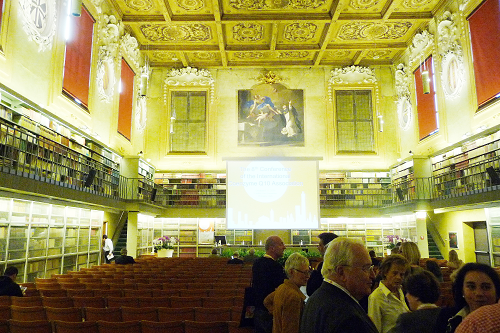 The conference was held under the auspices of the University of Bologna, the oldest university in Europe. There is still not enough scientific evidence to choose ubiquinol over ubiquinone. That is the take-away lesson from the International Coenzyme Q10 Association conference held in Bologna last week. Among the presenters at the conference, the split was between the advocates of the ubiquinone form of Coenzyme Q10 and the advocates of the ubiquinol form. The assembled bio-medical researchers and doctors and professors made their presentations and showed their posters, but, when it came down to it, there were no studies showing that the ubiquinol form should be the preferred form for a Coenzyme Q10 supplement. Puzzled as to the relative merits of Q10 supplements in the form of ubiquinone and ubiquinol, I have posed some additional questions to the long-time Coenzyme Q10 researcher, Dr. William Judy, of the SIBR Research Institute. Why would a doctor switch his or her heart failure patients from the ubiquinone form of Coenzyme Q10 to the ubiquinol form? So far, the only explanations that I can find are the assertion that the ubiquinol form is thought to be water-soluble and the assertion that the ubiquinol form is thought to be absorbed better. And that puzzles me. Is that all there is to it, I wonder. After all, the ubiquinone form is the form that has shown good solid documented effects in the Q-SYMBIO study, in the KiSel-10 study, and in the Gulf War Veterans study, all three randomized controlled trials. The ubiquinone form is stable and safe, and its absorption and beneficial health effects are well established.